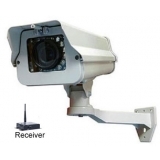 Wireless security cameras from CCTV Camera World are professional grade surveillance cameras that require only power for the camera to operate, and transmit video wirelessly back to the recorder. 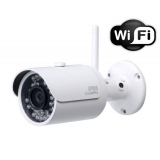 Our wireless cameras outperform home consumer grade wireless products in terms of reliability and signal quality. 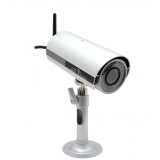 They are ideal for long distance outdoor monitoring, especially in applications where it is difficult or expensive to run a video wire. 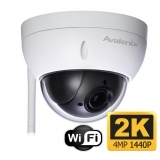 There are two wireless signal types to choose from: a) Analog and b) wireless IP cameras. 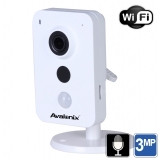 If you are looking for real-time video without any lag, we recommend using our Analog Wireless Security Cameras which require line of sight between the camera and receiver. 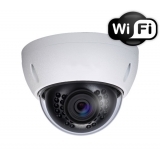 For locations where you have obstructions between the camera and the receiver radio, please consider our WiFi surveillance cameras that use encrypted WiFi signals and can transmit video without line of sight. 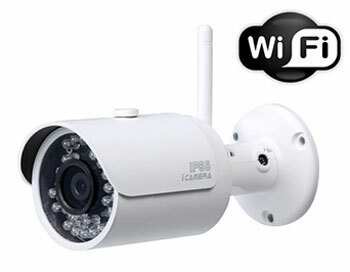 If you are looking for a wireless system of 2 or more cameras, please browse our Wireless Camera Security Systems page.